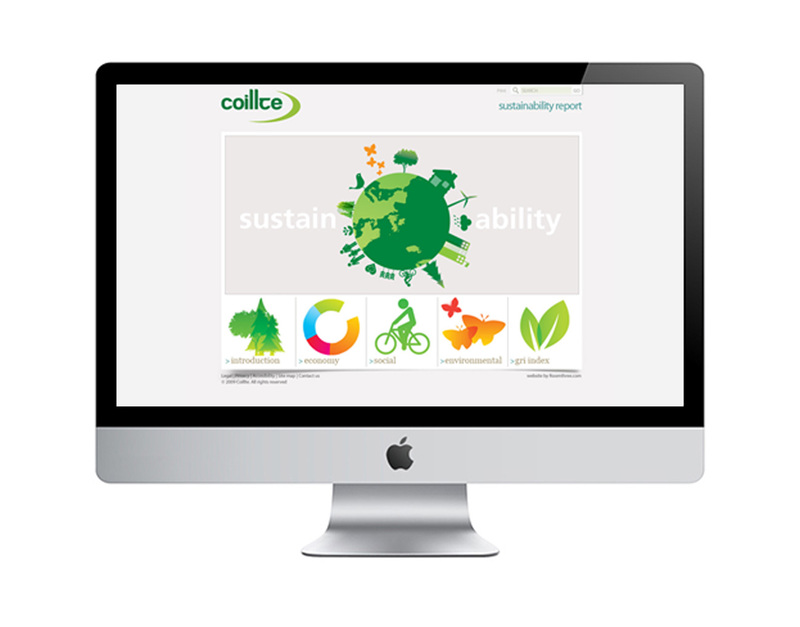 Since 2004 we have worked with Coillte to provide scalable design and development solutions which have grown with the organisation’s requirements. 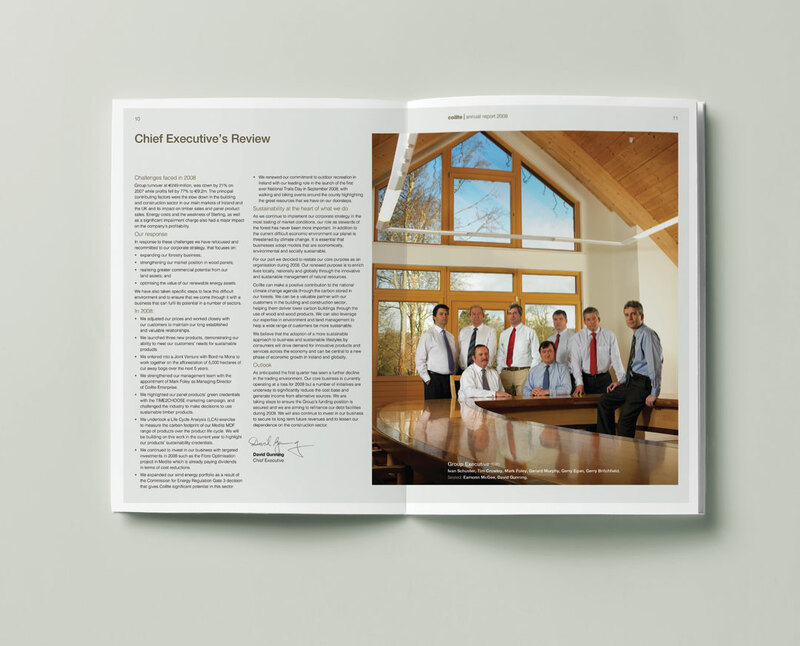 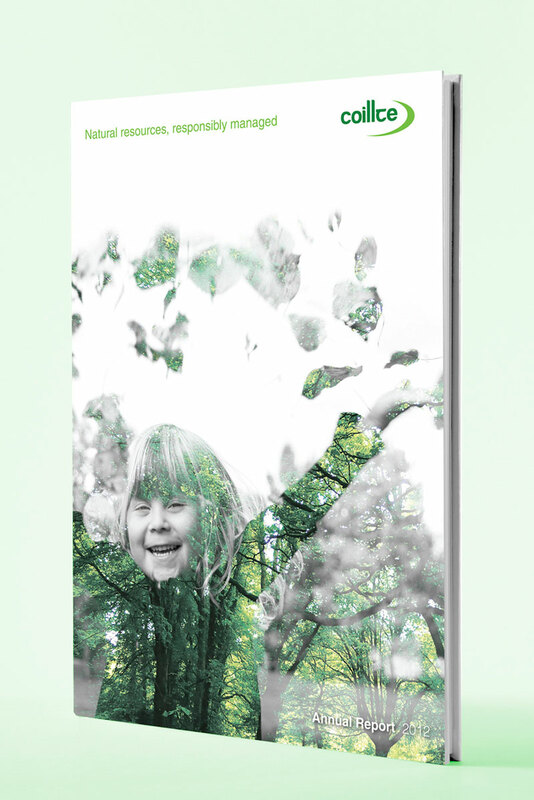 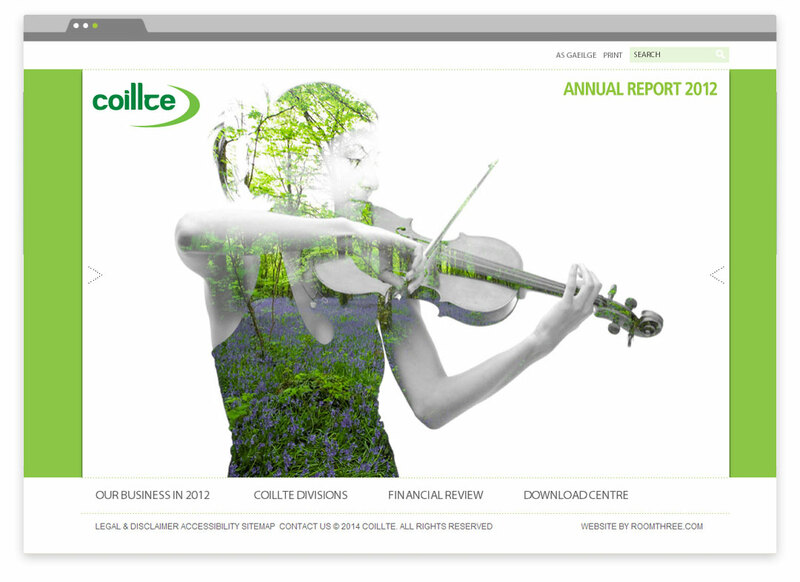 Over that time we have designed and developed 8 online Annual and Sustainability reports for Coillte. 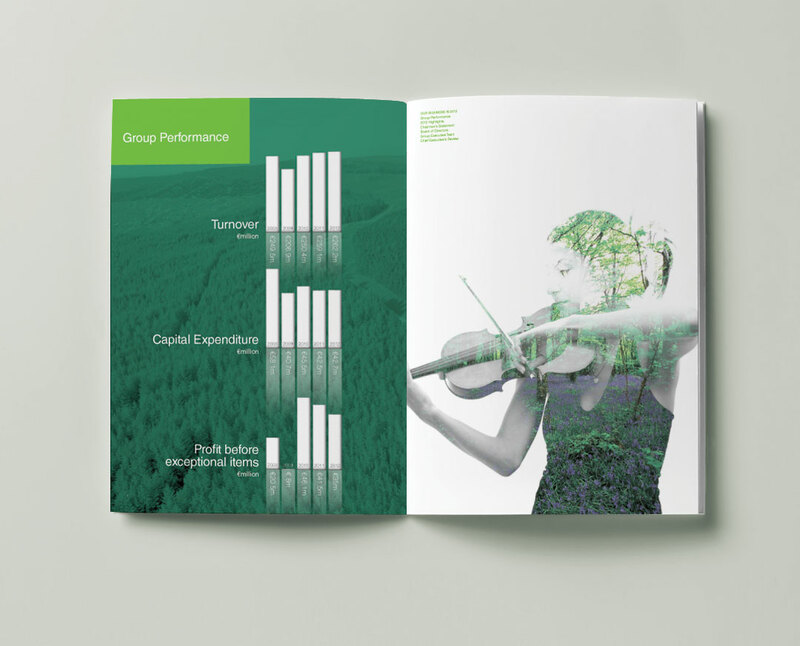 These reports have included video, motion graphics and other interactive elements to support Coillte communicating important strategic and financial information to its audience.